This sisterhood of Mexican-Americans is bringing us their margaritas, mariachis, and larger-than-life Texas glamour… with a twist on their Mexican roots! 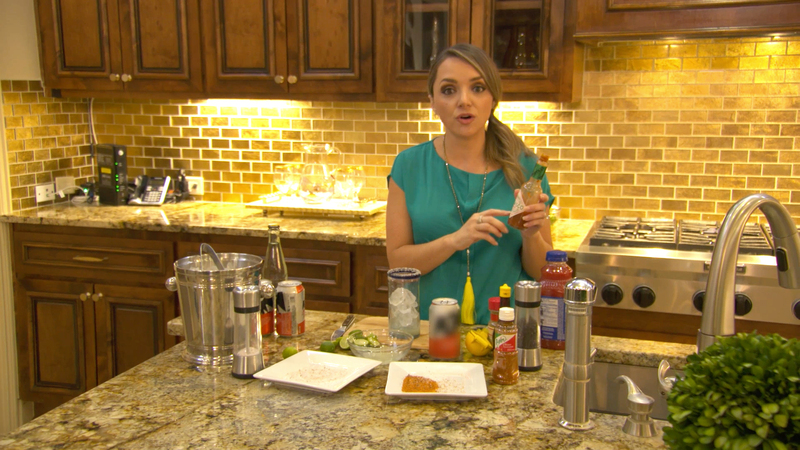 The Texicanas’ Take Us Through Their Gorgeous San Antonio Homes! Karla also runs her jewelry business out of her house! When you've got a social calendar like Anayancy's you barely ever hang out at home!